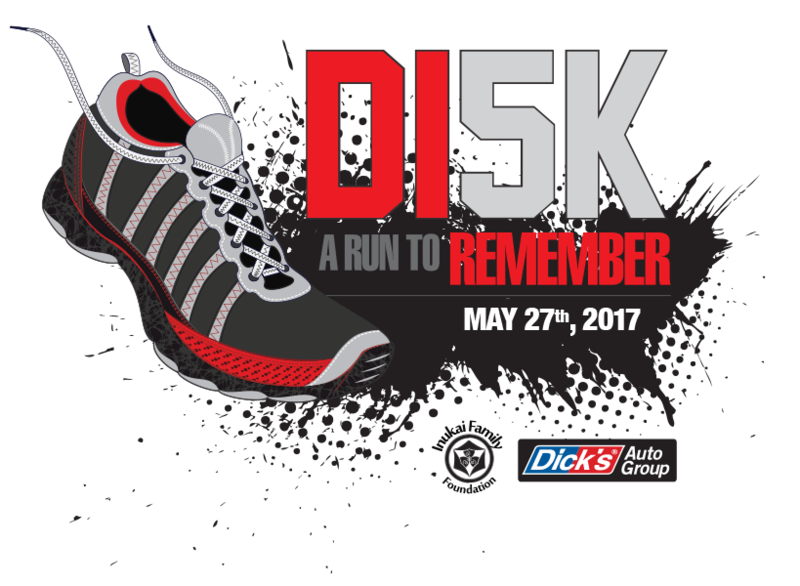 The 2017 DI5K has wrapped up. Thank you to everyone who participated and donated to make this event a success! We invite everyone to join us again in 2018!